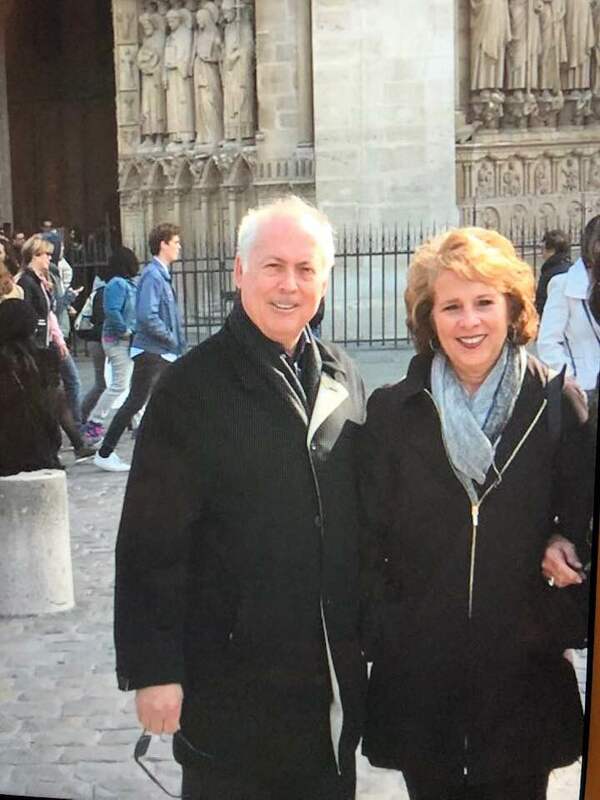 Hubby and I remembering our wonderful visit to the fabulous Notre Dame! My heart so sad, for the world has suffered a great loss! Prayers for a recovery of sorts! - Geaux Ask Alice! BlogHubby and I remembering our wonderful visit to the fabulous Notre Dame! My heart so sad, for the world has suffered a great loss! Prayers for a recovery of sorts!